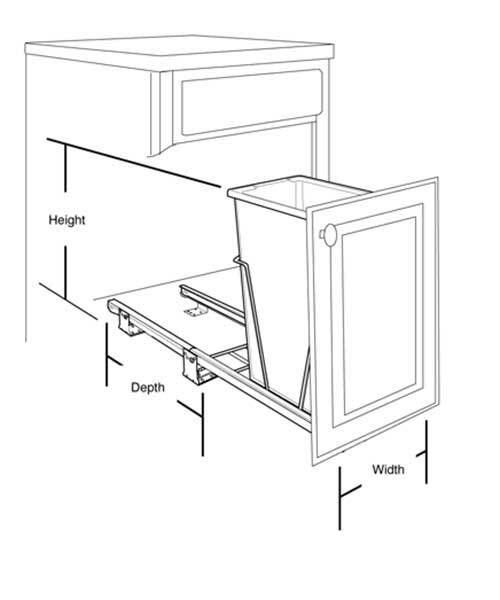 For situations that need more than one trash can, Rev-A-Shelf offers the double pullout Waste Container Series. Made with the same great features as the single Pullout, this series is a double 35 Qt.. 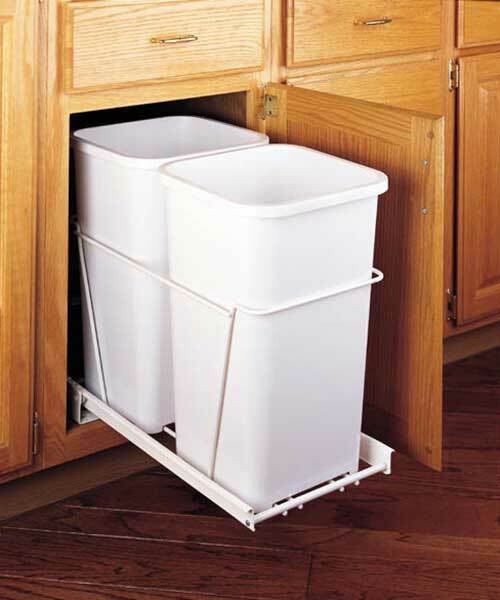 These durable pullout waste containers carry the standard Rev-A-Shelf Limited Lifetime Guarantee.